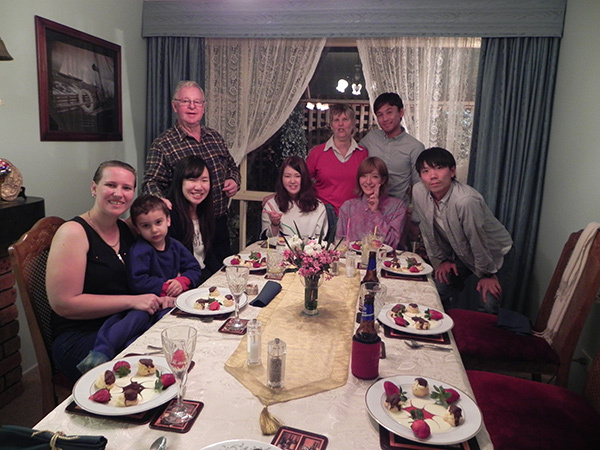 We provide active exchange programs for students wishing to study overseas. We offer various programs to support international students. The Matsumoto University Alumni Association provides a learning support system (economic support for international students). AboutWhat is the International Exchange Center? While still enrolled at our university, students can study abroad for six months or a year at overseas exchanges or our partner universities. Credits acquired abroad are recognized as credits from our university depending on the subject, and by paying Matsumoto University tuition, students do not have to pay tuition at their study abroad location. Also, as many of the study abroad locations provide student dormitories, living expenses can be relatively inexpensive. This short-term training program is held for two weeks to a month over summer or spring breaks. We also offer programs that allow students not only to study language, but also to experience the culture of their study abroad location. Students will stay in a dormitory or a homestay at their study abroad location. Credits and conditions for admission vary based on the study abroad location. Please consult with the relevant counselor in advance. Matsumoto University is not only host to foreign international students, but also exchange students from our exchange partner schools. 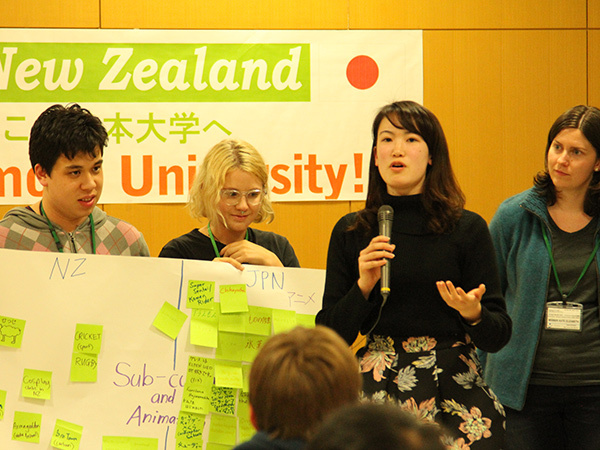 This allows students to interact with foreign international students and exchange students, learning language and communication skills while in Japan and expanding their awareness as fit for a global age. Collaborating Schools: Schools for "Overseas Training"
TOEIC is used by corporations, schools, and organizations in countries around the globe for a wide variety of purposes, including employment tests or standards for raises. At Matsumoto University, we provided introductory, intermediate, and practical classes based on the student's level as part of our curriculum as measures for TOEIC. 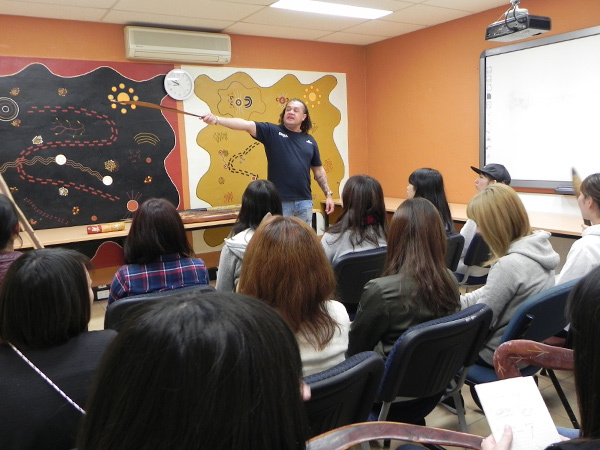 However, for students who want to increase their score even further, we hold extracurricular "TOEIC Lectures." A specialized lecturer gives 30 lectures per year to help students aim for a score of 600 or higher. Furthermore, we not only hold the TOEIC exams in our school for an inexpensive examination fee, but also offer a scholarship system based on student TOEIC scores. The TOEIC test is known for testing the language skills necessary for members of society, and we provide generous support for students undertaking the TOEIC challenge. Matsumoto University. All rights reserved.